Queenstown is one of the most beautiful towns in New Zealand. Sitting on Lake Wakatipu and surrounded by mountains it is simply breathtaking. Gear up your vehicle with snow chains, or rent a 4wd and you are on your way. 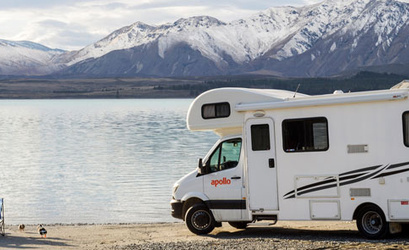 Crazy Car Hire searches and compares all leading car rental suppliers such as Avis Car Hire Queenstown and Budget Car Rental, and other well known brands such as Thrifty Car Rental & Europcar to find you the best car rental deals in New Zealand. You will usually find the Cheapest Car Rental in Queenstown. You could save up to 40 percent on our best price rental cars in Queenstown. 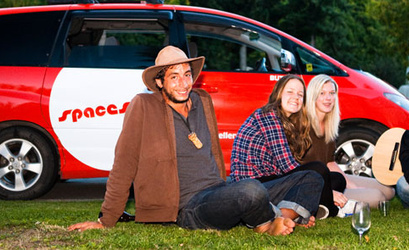 Send yourself a free car hire Queenstown quote. Our Add-on services, including Queenstown rental car insurance, baby seats and boosters, GPS and One way car rental. If you are still planning your trip, this car rental location is near the Heartland Hotel (220m), Blue Peaks Lodge (320m), Novotel Lakeside (250m), Scenic Suites (270m), and Central Ridge Boutique Hotel (300m).